For many Kildare commuters travelling to work daily is exhausting. At Clark we believe your career aspirations can be realised in Kildare. What if the key things that motivate you in work like job satisfaction, career progression, flexibility, or work life balance could be achieved locally in Kildare, rather than having a long commute daily? 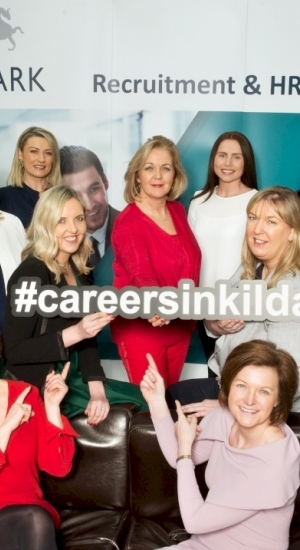 To discuss how you can progress your career in Kildare why not call our multi award winning team at Clark on 045 881888 or email your CV to careers@clark.ie for further details?